We shouldn't do anything here until we get new map data to draw. 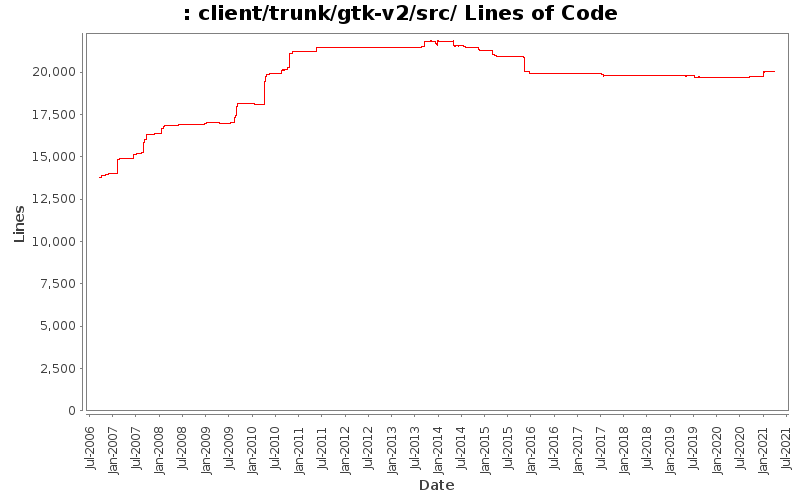 change can be reverted if the CMake module is ever fixed. parent to fix the issue of the sound server blocking on pipe write. Fix short-circuit logic that bypasses fflush on music commands. feature has only been causing occasional crashes.